From the last few weeks we have been publishing the different type of Math Brain Teasers. Most of these brain teasers were based upon one Geometrical shape. 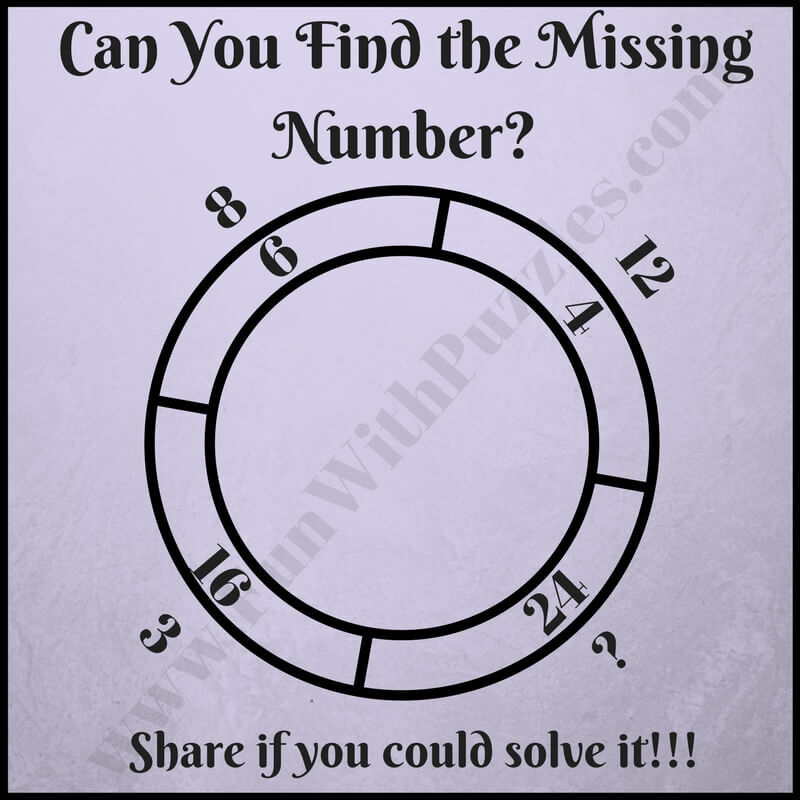 In these puzzles this shape contain few numbers around it which are mathematical related to each other. One has to find this mathematical relationship or pattern to solve it for the missing digit. Today we are going to revise these puzzles. In this post we are going to give one puzzle of each type and then link to the other similar puzzles is given at the end of each puzzle. 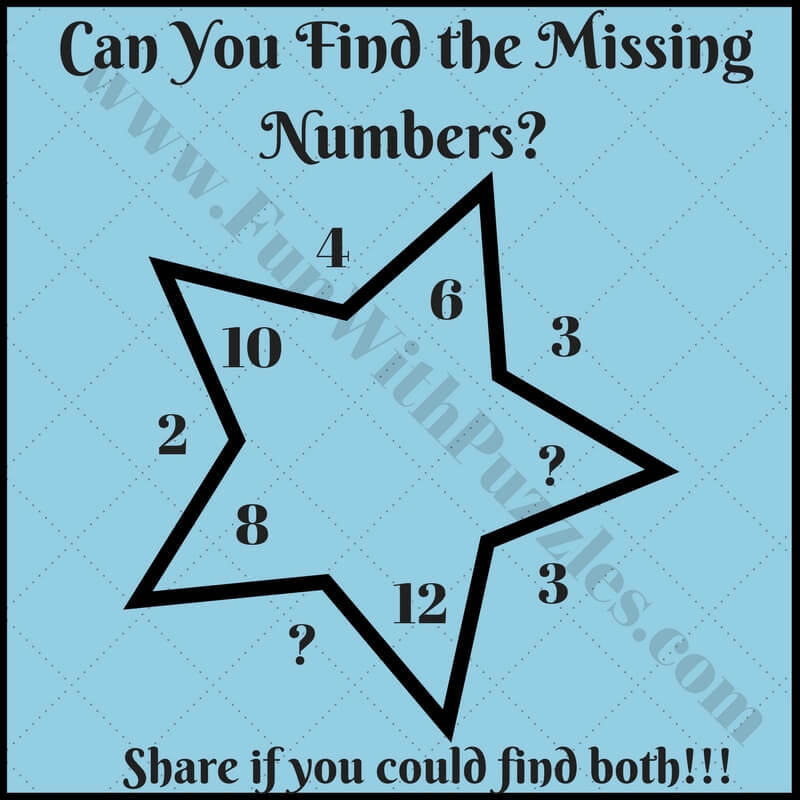 In these puzzles some numbers around one shape is given. These numbers are related to each other mathematically. 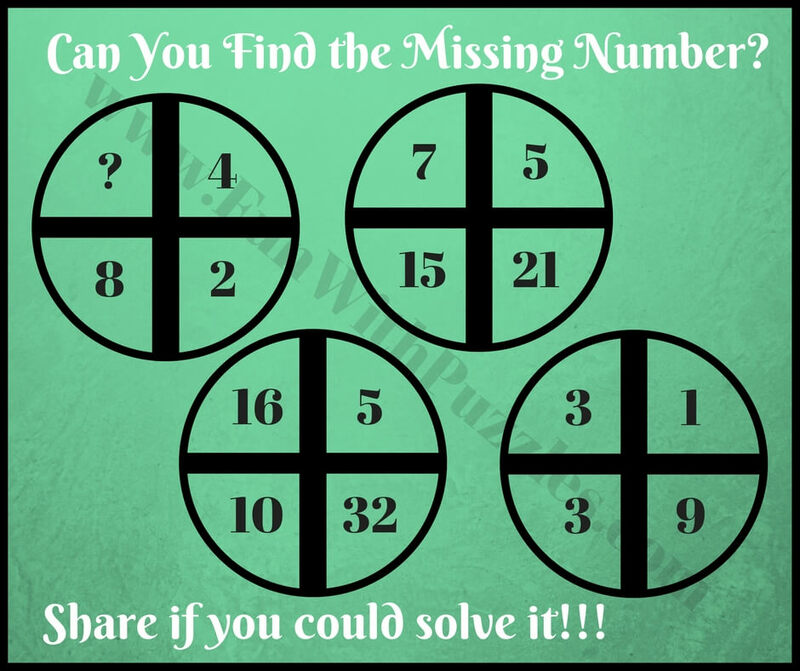 Do find this mathematical pattern among these numbers and then find the missing number which will replace the question mark in each puzzle. 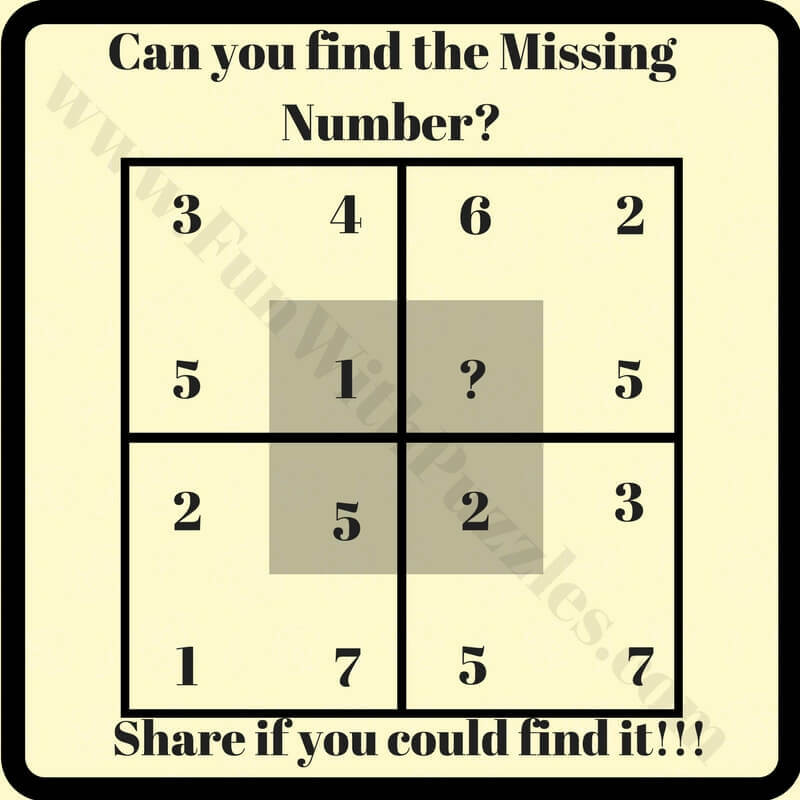 Do post your answers to these puzzles in the comment section. 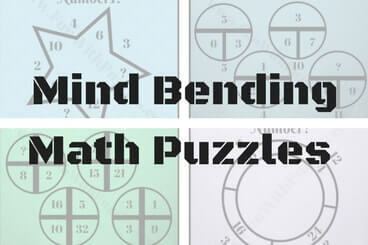 Answer of some of these "Mind Bending Math puzzles and brain teasers for adults", can be viewed by clicking on button. 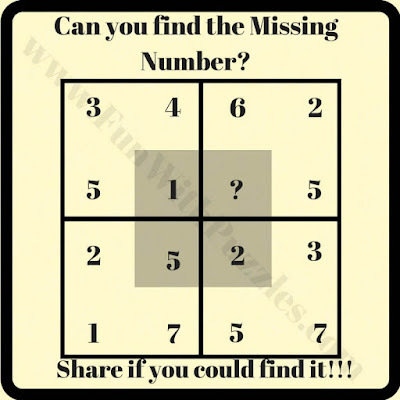 Please do give your best try before looking at the answers. Multiplication of vertically aligned numbers is same. Multiplication of Inner and Outer touching numbers is 48. Difference of two neighbouring inner number is in between outer number of Star. Lets mark the given numbers as A, B, C and D reading from top to down and left to right. 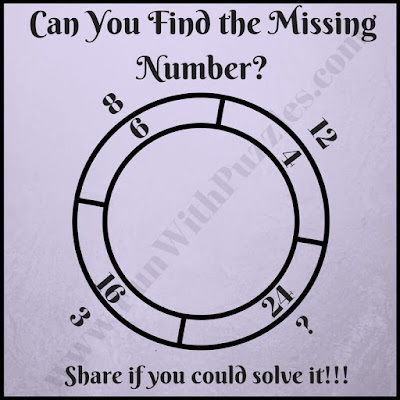 Answers of most of these Mind Bending Tough Puzzles is given. 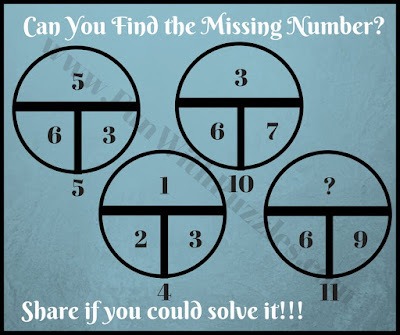 You need to click on the "View Answer" button to read the answers for these puzzles. 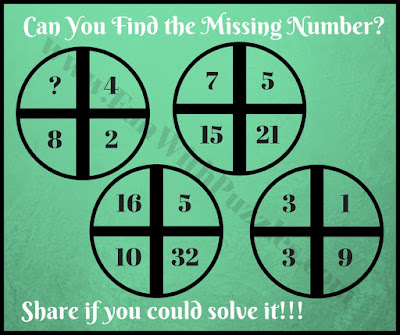 Do let us know in case something is not clear in the explanation of these answers for any of these Mind Bending Puzzles?